Vaporesso company is looking for new ways of impressing vapers. Innovative and stylish Vaporesso Wave Vape Mod is a confirmation of their success in that. This powerful mod, first of all, has an attractive design. The device comes with a carbon fiber finish. You will have an opportunity to select from several color variations. Bright red insertions make the mod look brighter and more fascinating. Besides, Wave Vape mod has a durable zink alloy construction. It means that this fashionable mod is safe from damages. Thus, it will be able to serve you for a long time. Also, the mod features a clear 0.91-inch OLED display to provide you a comfortable reading of all the essential information about your vaping. 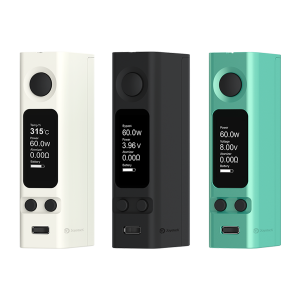 Wave Vape Mod by Vaporesso integrates a massive battery with 5000mAh capacity. 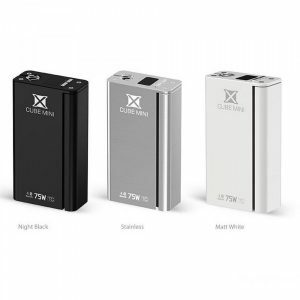 Allowing to produce 120W power output it gives an incredibly long-lasting vaping experience. To charge the device you will have to use a micro USB port. What is more, the Vaporesso box mod comes with the Omni board chipset. 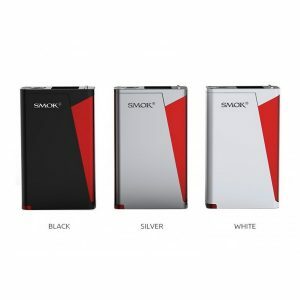 It gives an opportunity to experience vaping in various modes. 6 different modes are available. You are free to select Smart VW, VT (Ni, SS, Ti), CCW, CCT, TCR or BYPASS mode. 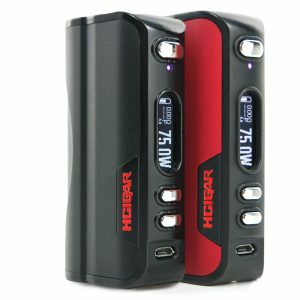 Each vaper will find a suitable one according to personal needs. 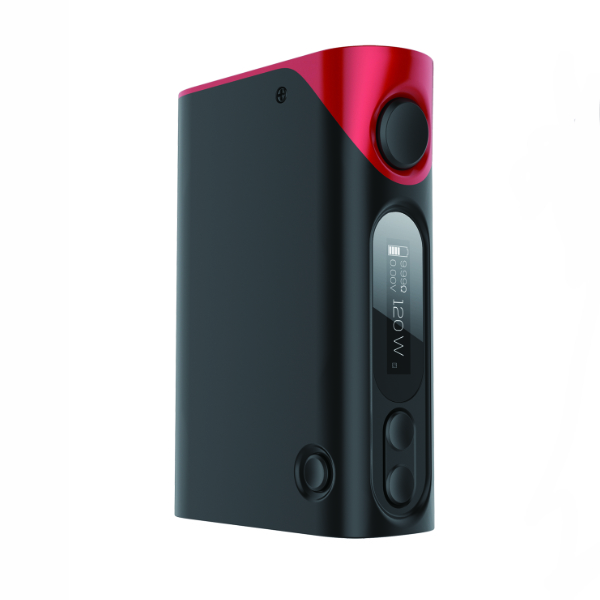 In sum, being a versatile vaping device, Wave Vape mod ensures unforgettable vaping experience. A great choice for pleasurable all-day vaping!